The Kew Court House is a historic 80 seat acoustic gem presenting an outstanding, annual live music program to arts loving audiences from across Melbourne. 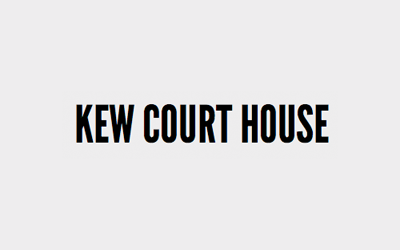 Check out what’s coming up at Kew Court House here. The venue has a variety of spaces available for hire, suitable for performance, rehearsal, workshops, exhibitions and pre-production activity.